A journey into politicized sound! 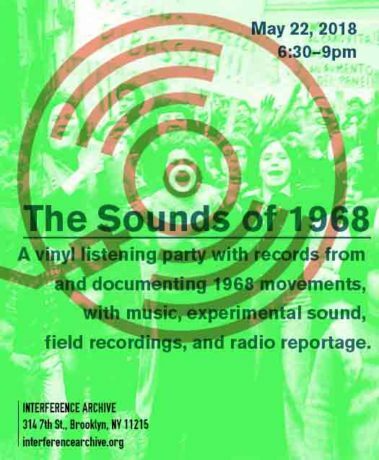 Collective listening and discussion of vinyl records produced by and documenting 1968 movements, with music, experimental sound, field recordings, and radio reportage. 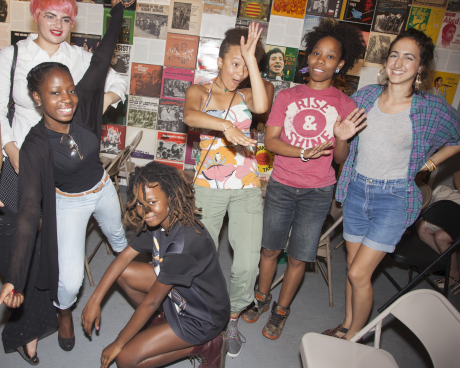 Please join us for the Willie Mae Rock Camp’s 2nd Annual Arts & Activism showcasing the 2016 fellows’ podcasts. Refreshments will be provided and DJ Zena will spin some tunes! Designed as an after-school program for teen women (transgender and cisgender), and gender non-binary youth, Arts & Activism held its first class in the spring of 2015. 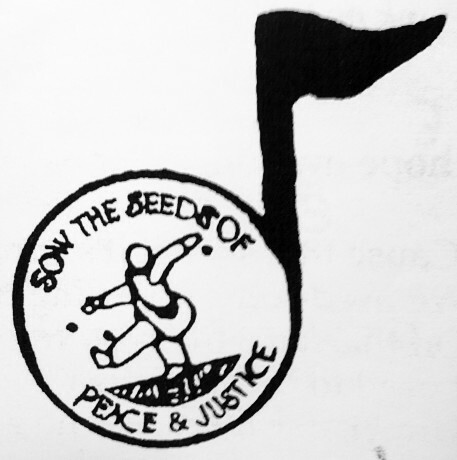 Focused on developing media skills, building community, and exploring the intersections of art and activism, participants attend DJ instruction classes and by creating a podcast, engage in study of the role of music in social justice. 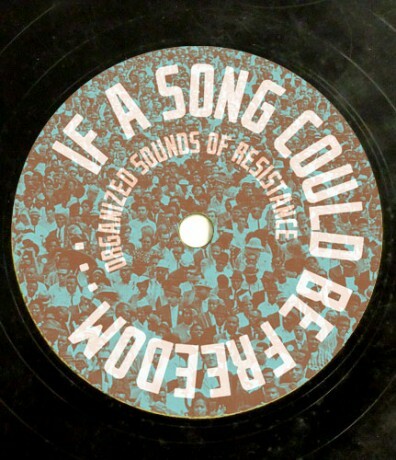 As part of the if a song could be freedom…Organized Sounds of Resistance exhibition, we invited musicians, activists organizers to curate a mixtape on a theme and genre of their choice. Here is the current collection of those which have been released! Listen up! If a song could be freedom . . . Singing the Archive and Jam! Join Jeremy Thal and A’yen Tran in singing the songs of if a song could be freedom. An open acoustic jam will follow around 9pm. Feel free to bring a song and an instrument. 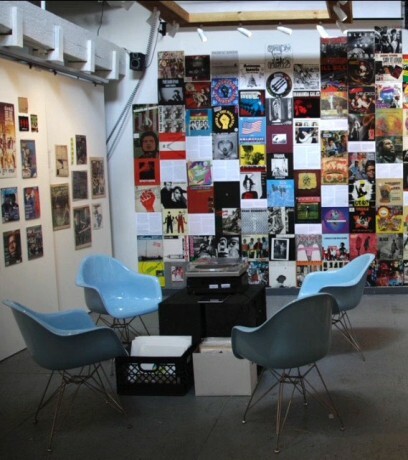 Spend a Sunday afternoon at Interference Archive listening to records and discussing their sound, historical context, and emotional resonance. Everyone is invited to bring a song to share, either on vinyl or a portable device. 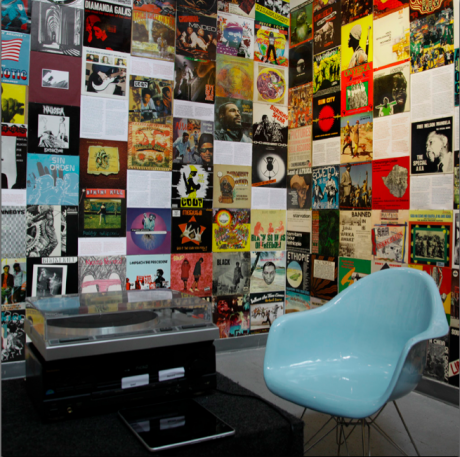 In an era and city where listening too often happens in the isolation of earbuds or closed apartments, we’d like to offer a space to enjoy and reflect upon music as a powerful social experience. Drop in anytime between 2:00 and 5:00 and bring a friend! 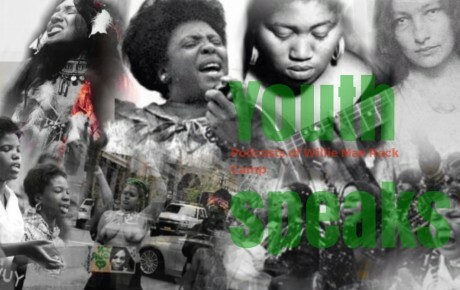 Friday, August 14 at 7:30 p.m.
Join us for a showcase of the podcasts the Willie Mae arts & activism fellows have been developing this summer. It’s an evening of music, social movements, self-expression, and community. As part of the Interference Archive’s if a song could be freedom… exhibition, Angel Nevarez & Valerie Tevere will host an evening of protest karaoke with their project Another Protest Song: Karaoke with a Message at Silent Barn. 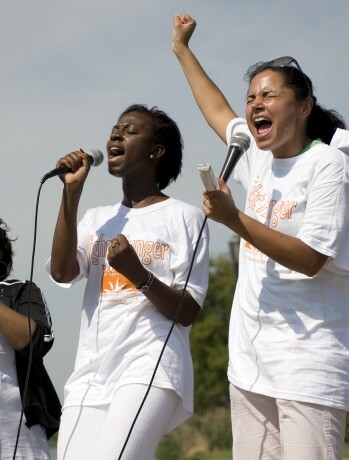 Bring your friends and belt out your favorite protest tunes! We’ll hang out, watch, and discuss a great collection of politicized music videos that use varied approaches to how to represent politics, social engagement, and movements. 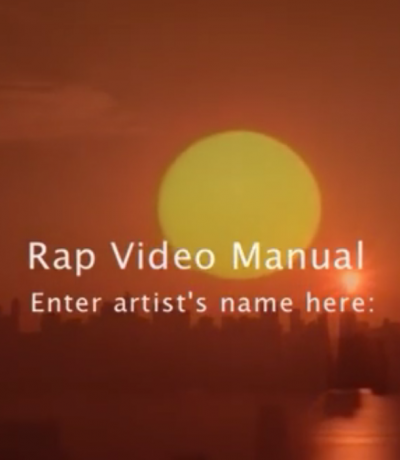 For the Immigrant Beat Vol. 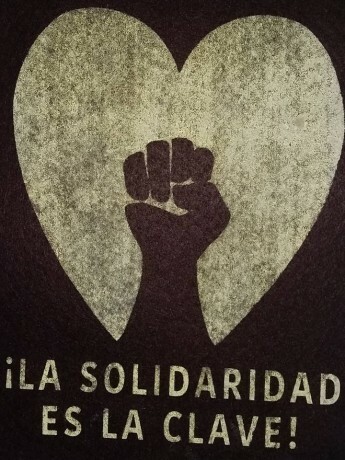 3 we invite you to think about songs in solidarity. Come listen to and share music, dance, hang out, hear powerful stories of reaching across borders and loving without reservations. Come to think about what it means to be in solidarity with the struggles for justice that people face in NYC, our home countries and beyond. THIS EVENT IS NOT AT INTERFERENCE ARCHIVE!